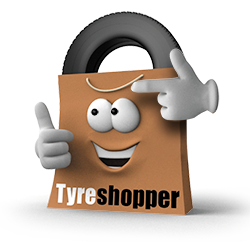 Shop online for tyres at Tyre Shopper, using our registration plate search tool to find the tyres that you require and purchasing with ease. 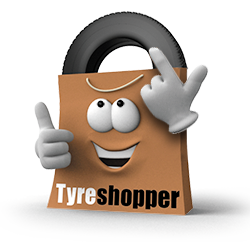 Tyre Shopper are committed to providing you with excellent service – from beginning to end. We work closely with our partner National Tyres to ensure that your tyres are fitted safely by an expert. When you buy online, your tyres will be delivered to the tyre fitting centre of your choice ready for your appointment. Whether you live in Cambridge, Ipswich or Watford, or any other town local to the South East, you’re sure to find one of our tyre fitting centres within a reasonable distance. We cover an extremely wide area, with easy-to-reach fitting centres so you can have the most convenient tyre fitting experience. Simply select a date, time and location, and the tyres will be fitted while you wait. Avoid taking time out of your day to take your car to the garage and arrange a mobile tyre fitting. Experienced tyre technicians will meet you at your chosen location during a specified morning or afternoon slot. Ideal for flat tyres and fast punctures, we most commonly fit tyres at home or at the workplace. Visit our Mobile Tyre Fitting page to find your nearest service.